The Aynsley Dunbar Retaliation's third and fourth (and final pair of) albums, To Mum, from Aynsley and the Boys and Remains to Be Heard, are combined into this two-CD reissue, which adds lengthy historical liner notes by British blues-rock expert Harry Shapiro. Although Remains to Be Heard would be cobbled together from outtakes and recordings done without Dunbar, their third LP, To Mum, from Aynsley and the Boys, was truly the final proper full-length release by the original group. 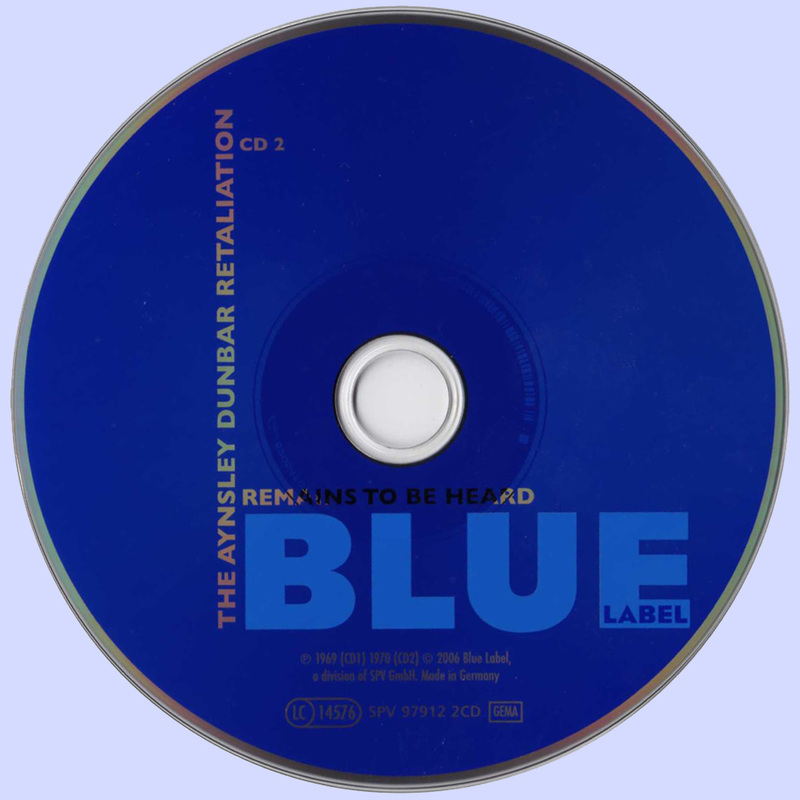 Dunbar had expressed some interest in moving further afield from the blues-rock format around the time the record was done, and the addition of keyboardist Tommy Eyre (from the Grease Band) to the lineup was one step in that direction. The enlistment of John Mayall as producer was perhaps another step in attempting to refine their sound. Still, much of To Mum, from Aynsley and the Boys is pretty standard late-'60s British blues-rock, in line with the previous two albums by the band. Eyre does inject some of the arrangements with a jazzy, more R&B feel, particularly on "Leaving Right Away" and the instrumental "Unheard," the latter of which sounds like a rock band trying to do modern jazz and finding themselves a bit out of their depth. You also hear the quintet trying to stretch boundaries a little with the eerie, trumpet-overlaid intro to "Don't Take the Power Away," which has the downcast ambience typical of quite a bit of the Victor Brox-sung Aynsley Dunbar Retaliation material. There's also some exceptionally funereal organ in the march-plodding instrumental "Journey's End." Otherwise, though, much of this is rather-run-of-the-mill, if always well played, British blues-rock. 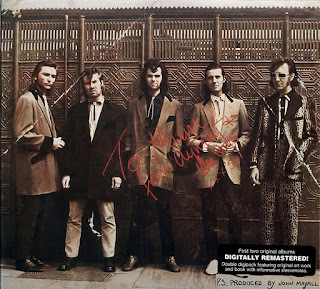 Although The Aynsley Dunbar Retaliation broke up in late 1969 after To Mum, from Aynsley and the Boys, Brox was convinced by manager Bryan Morrison to assemble a posthumous fourth LP. 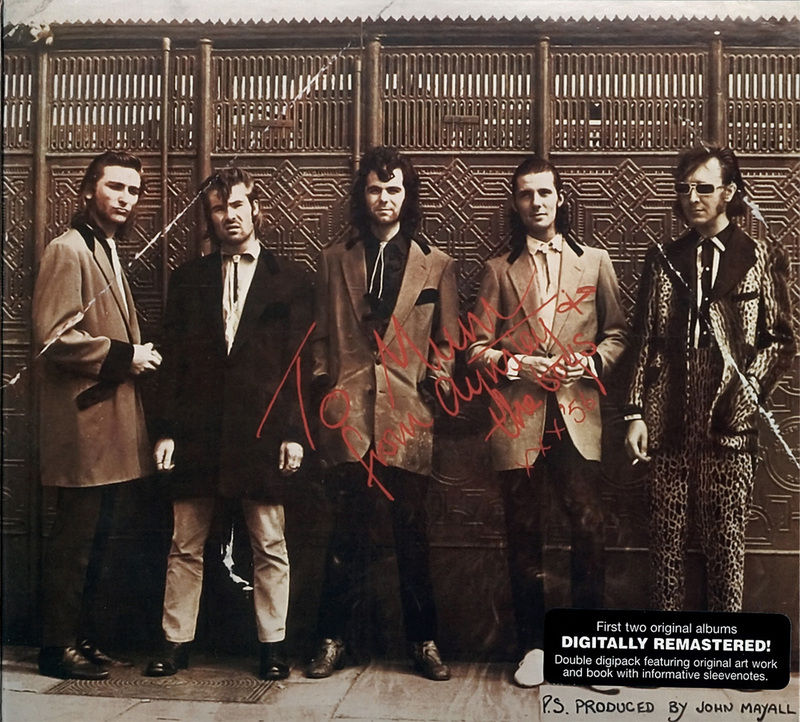 Unfortunately, Remains to Be Heard came close to being The Aynsley Dunbar Retaliation in name only. For drummer/founder Dunbar is only on four of the ten tracks, and the rest include contributions by various musicians who weren't in the group, among them Brox's wife (singer Annette Brox), drummer Keith Bailey (who played with Graham Bond for a while), and some African drummers. The material isn't up to the group's usual standards, either, with three of the tracks being leftovers from their third LP, 1969's To Mum, from Aynsley and the Boys; recorded by the quartet of Dunbar, Brox, guitarist Jon Morshead, and bassist Alex Dmochowski, these recordings had been left off that record since they were cut prior to Tommy Eyre (who appears on all of that LP's tracks) joining the band. Sadly, even some of the tracks with Dunbar aboard aren't up to snuff; you know an outtake should remain an outtake when it begins with the lyric "be my monkey woman, I'm gonna be your monkey man" (as "Invitation to a Lady" does), though "Downhearted" is a worthy effort in the downer-blues-with-organ style that was perhaps the group's strongest suit. Many if not all of the post-Dunbar recordings sound kind of like demos and/or unfinished songs in progress, and none sound especially worthy of future attention, except maybe for the brooding, jazzy "Toga" (with violin, wordless hummed vocals and African-tinged percussion) -- though even this seems like a sketch with lyrics that have yet to be filled in. It all adds up to a sad and unrepresentative end for a worthy group, desirable only for completist collectors.